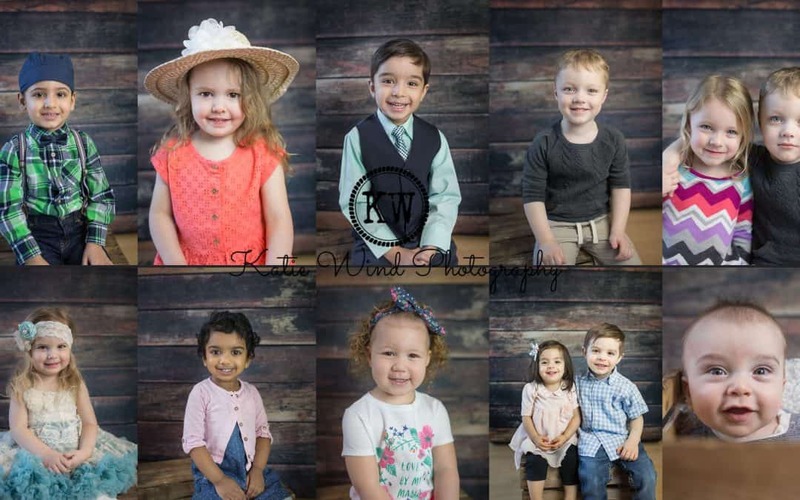 I am offering Preschools in and around the South Lyon area a chance to hold a free session. 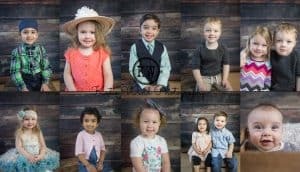 I take pictures of all the students, infants on up to school age, individual portraits along with sibling group shots. I will then upload the edited images to an online gallery and the school will email the gallery link to all the parents. You will be able to view, share, purchase the image rights, and order prints and products. South Lyon Senior Photography Sneak peeks!